I pray everyone had a great week and have an amazing weekend ahead. 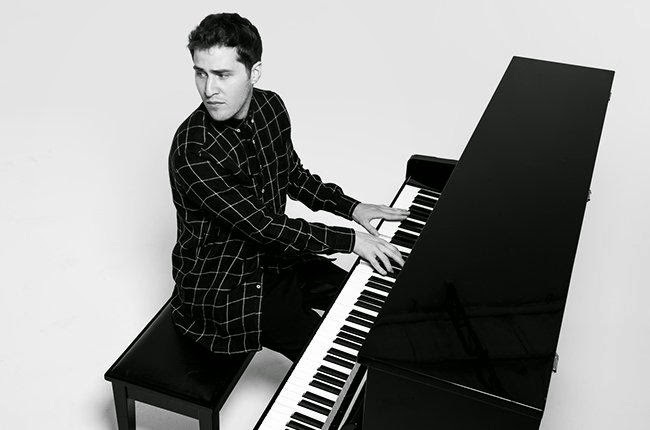 Mike Posner popped into my world with his 2010 debut album " 31 Minutes To Take Off "
I still play this album as if it came out like last week . I'm excited to see what Mike has in store for us . Happy 300 Stores Torrid !!! !